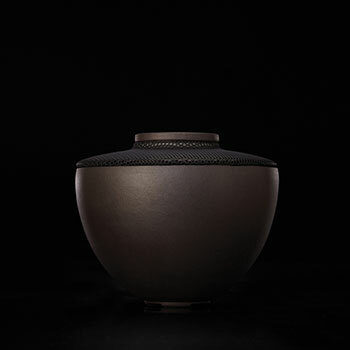 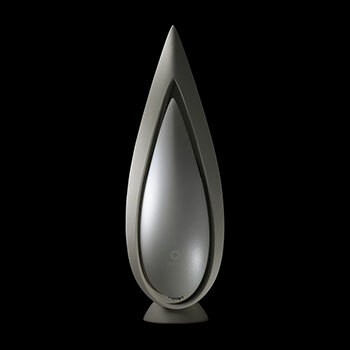 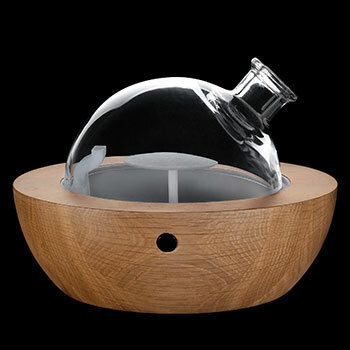 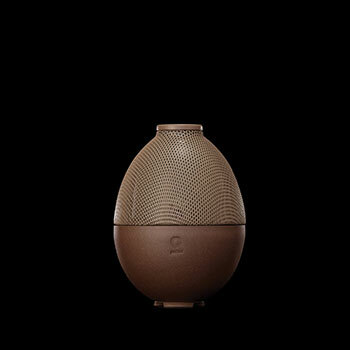 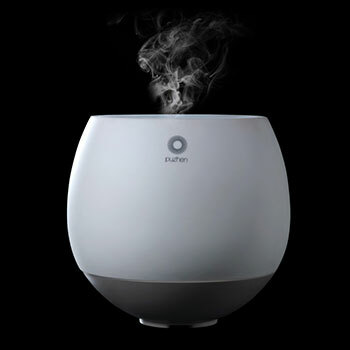 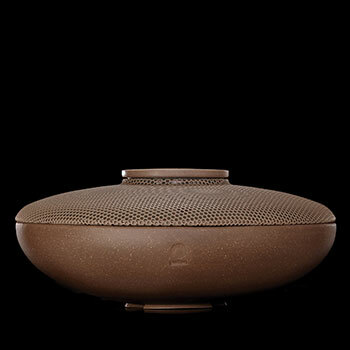 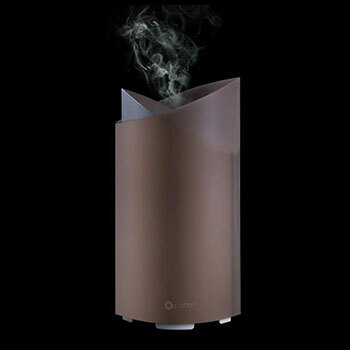 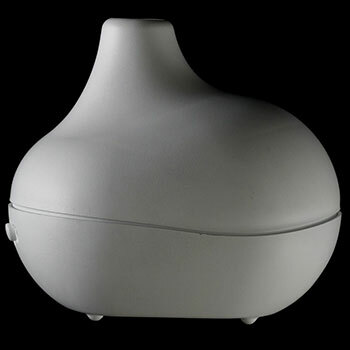 The Marguerite aroma diffuser, like its flower namesake, is a symbol of innocence and patience. 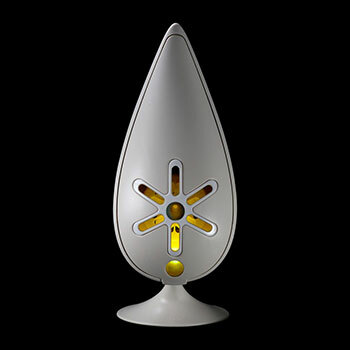 Marguerite requires no water to operate, only essential oil. 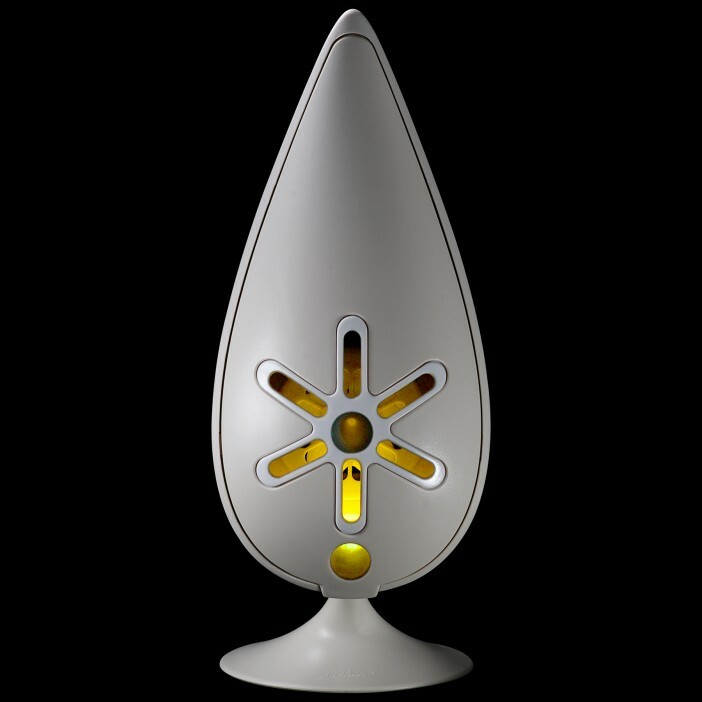 Just like the flower opens its petals in the morning and closes them at night, Marguerite uses a built-in infrared motion sensor to turn on and off according to the flow of people. 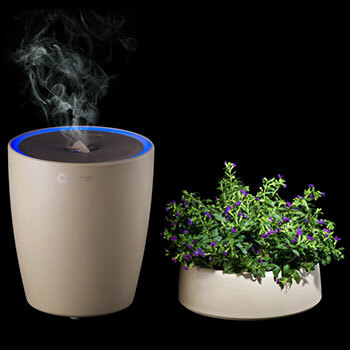 Small and economic, Marguerite can hold enough oil to patiently diffuse gentle fragrance for up to three days.